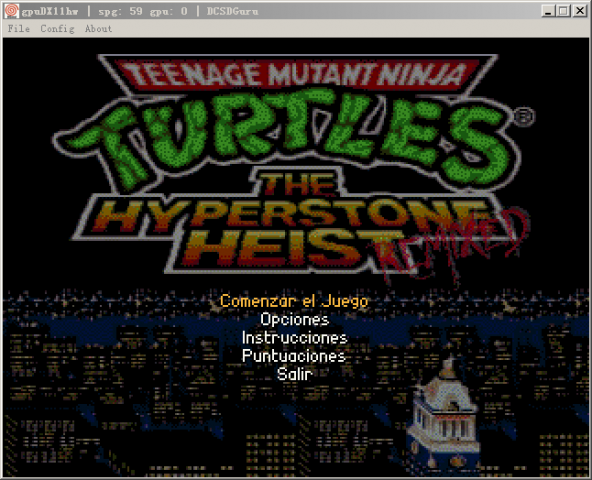 TMNT: The Hyperstone Heist REMIXED is a fangame based on Kmilloz's TMNT X Battletoads using OpenBOR. Actually for now, this game is more like an extension of Teenage Mutant Ninja Turtles (Mugen). The game is still in development and future version will be completely independent from Kmilloz's TMNT X Battletods with exclusive plot, enemies and combat system. 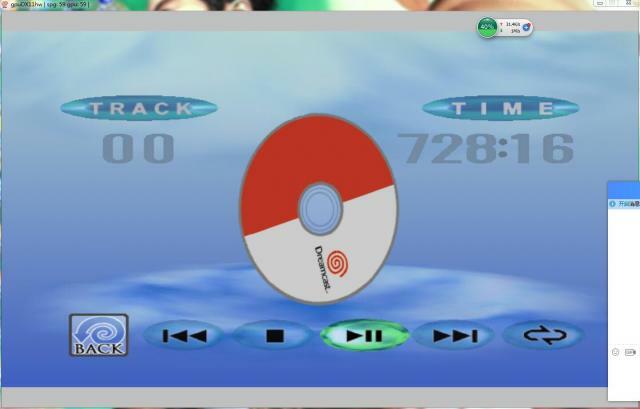 Now finally 100% Dreamcast compatible!